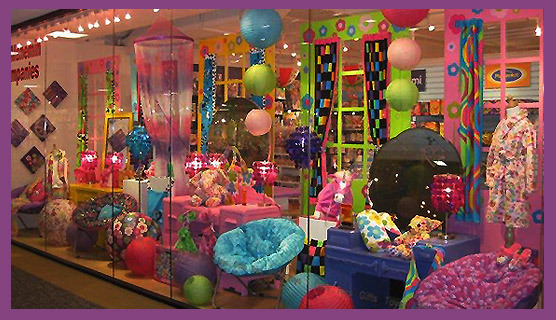 McManemin Companies is an award winning family owned sales group specializing in children’s products since 1969. Our permanent showroom is located on the atrium of the Dallas World Trade Center, WTC 4-478. 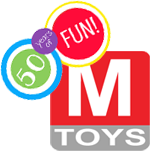 We are open Monday – Friday and participate in all toy, gift, and apparel shows. We utilize Brandwise, a state of the art scanning system, which allows us to write orders with speed and accuracy. Our 8 state territory includes Texas, Oklahoma, Louisiana, Arkansas, Missouri, Iowa, Nebraska, and Kansas. We have 11 reps strategically placed throughout the territory so that all specialty, mid tier and mass market accounts receive exceptional attention. At McManemin Companies we pride ourselves in a tradition of ethical practices and a dedication to the best customer service possible. 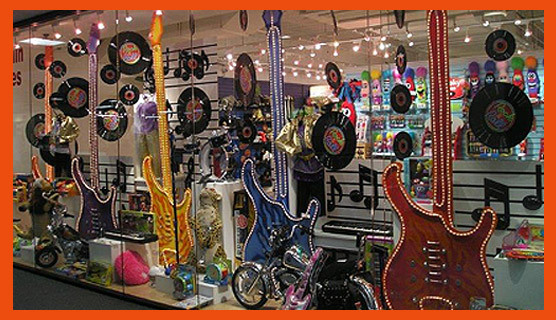 Our carefully selected lines cater to all categories from novelty to classic toys for ages infant to tween. Along with the use of technology our focused approach of service both to our manufacturers and to our customers is unmatched.